View larger image by right-clicking on image and click "view image." 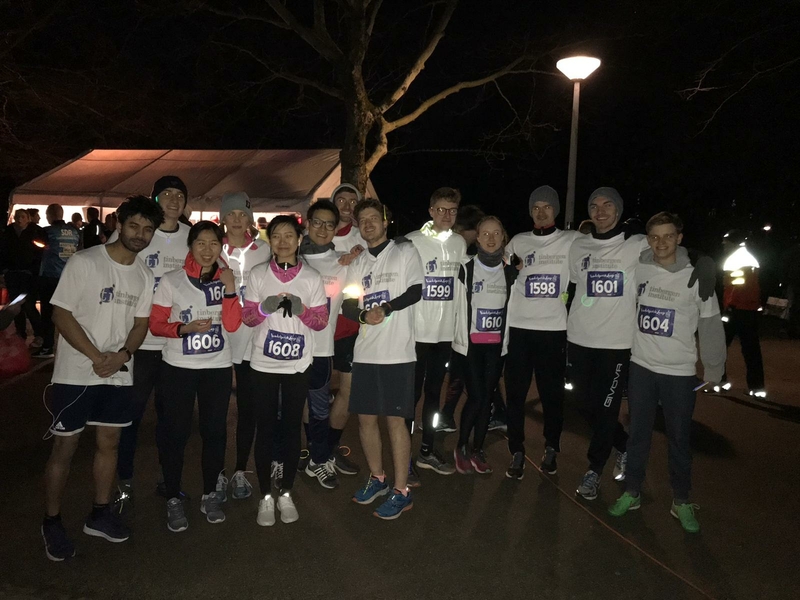 Two teams of TI students participated in the special evening edition of the Vondelpark run – ‘Light the Night’. A 10 kilometer night run. There were beautiful light effects and music that gave the course a cozy and special atmosphere. The TI teams ended 3rd and 12th out of 18 participating teams. View all results here. 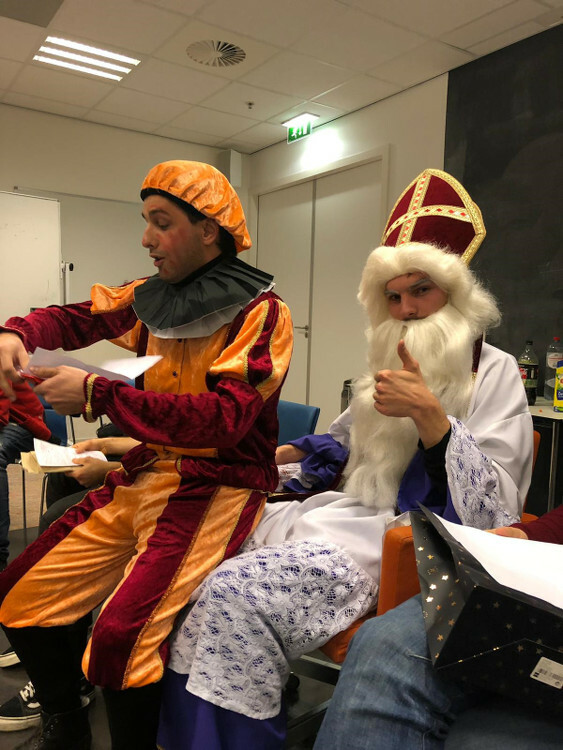 On Friday December 7 we celebrated Sinterklaas at Tinbergen Institute Amsterdam. This is a Dutch tradition with funny poems, gifts and pepernoten (a small cookie-like kind of confectionery). A new year, a new cohort. 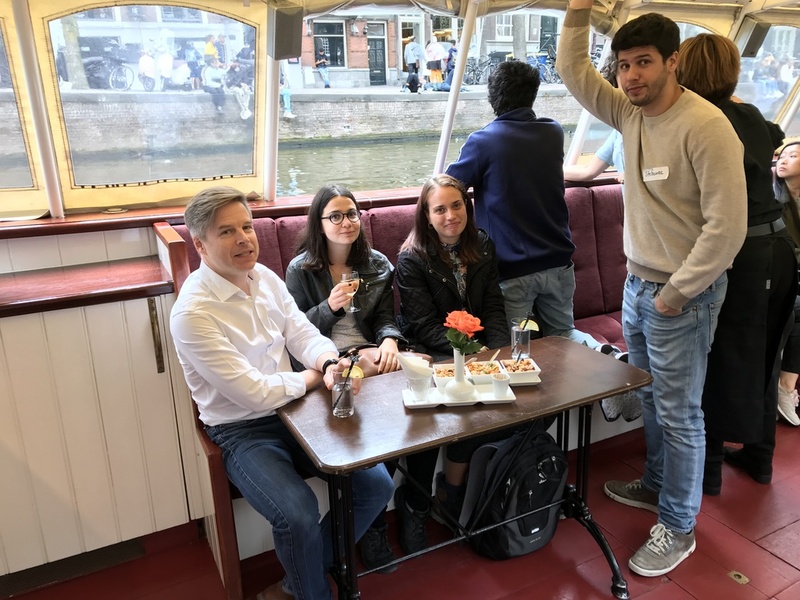 The Student Council organised a get-together weekend in Rotterdam, where the new research master students could get to know each other better. The tournament of the year for chess-loving economists. 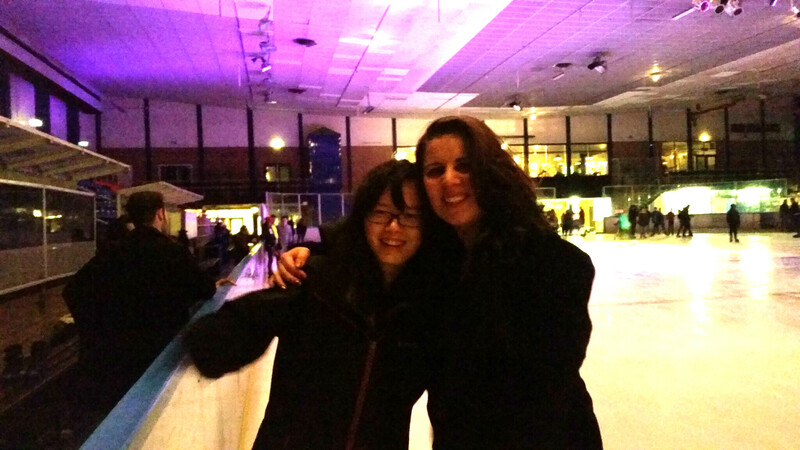 On January 13, we went ice skating at Jaap Edenbaan in Amsterdam. 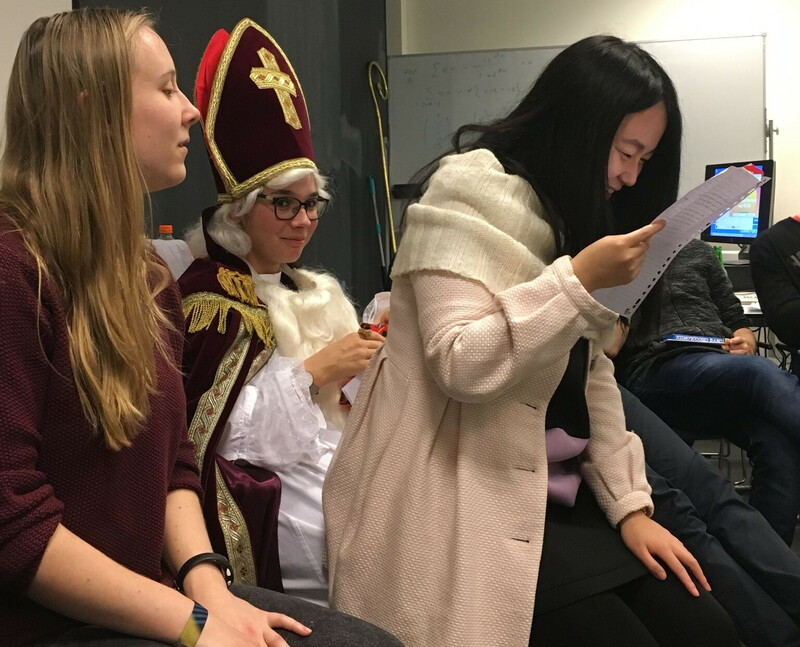 On Friday December 1 we celebrated Sinterklaas at Tinbergen Institute Amsterdam. This is a Dutch tradition with funny poems, gifts and pepernoten (a small cookie-like kind of confectionery). A new year, a new cohort. 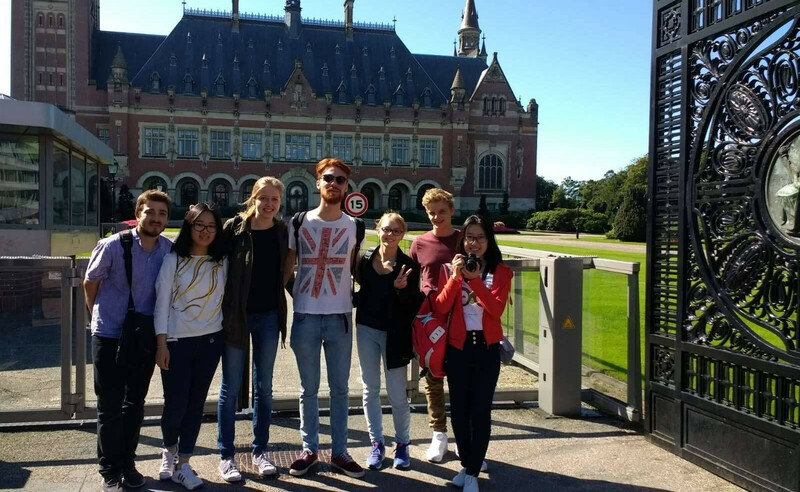 The Student Council organised a get-together weekend in the Hague, offering the new research master students an opportunity to get to know each other better. 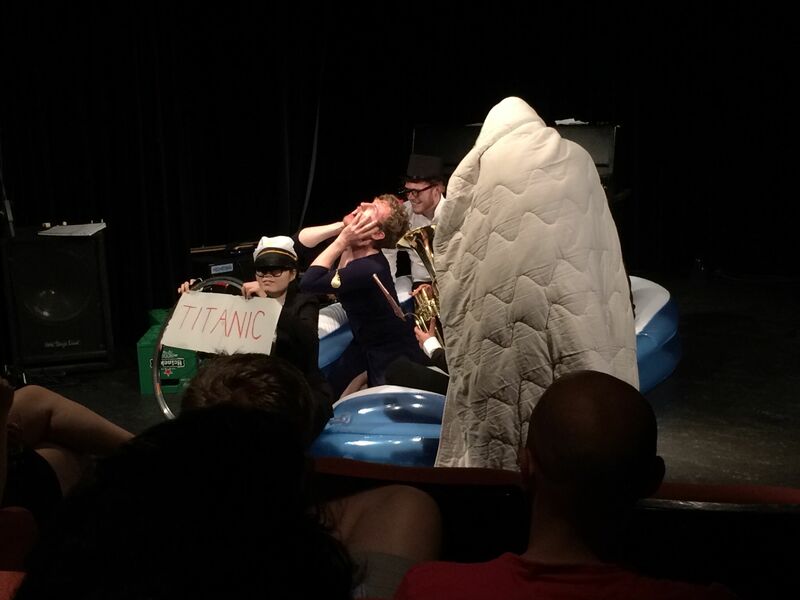 The TI Variety show has gained quite a reputation within the last few years by breathtaking performances and extraordinary shows. This year’s edition took place in the Arguszaal at the Griffioen Cultural Centre on Tuesday June 20. On May 17, 2017, the TI Student Council again organized a fun chess tournament for chess-loving economists. 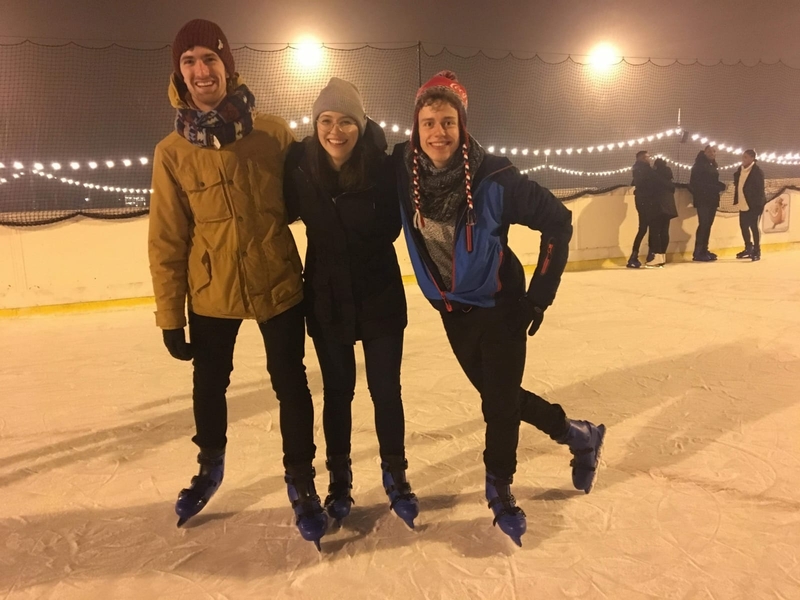 The winter may be cold and dark, but it also means it’s time for one of the most entertaining events of TI: ice skating! 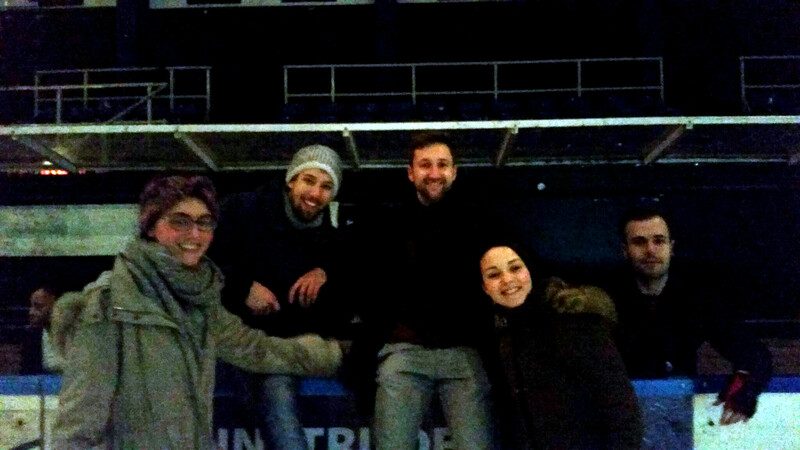 On January 14, we went ice skating at Jaap Edenbaan, and afterwards warmed up with a drink in a nearby bar. 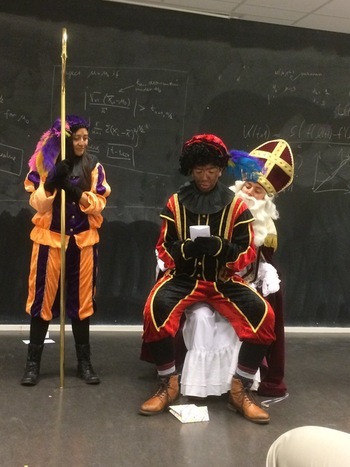 As we do every year, we celebrated the Dutch tradition of Sinterklaas. We had a great evening with funny poems, gifts and pepernoten. 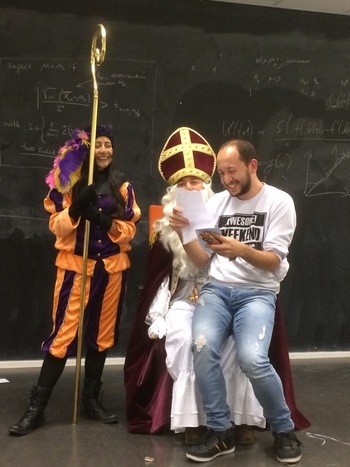 Last but not least, we even received a visit from Sinterklaas and her(!) Pieten! 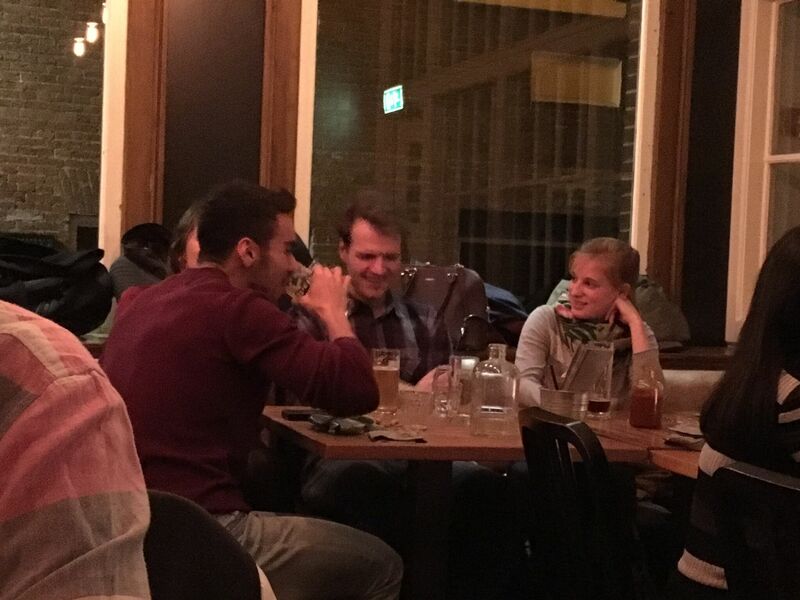 To celebrate our first-year students surviving the first block, we organized an End-of-the-Block dinner in Cafe de Jaren on October 25. 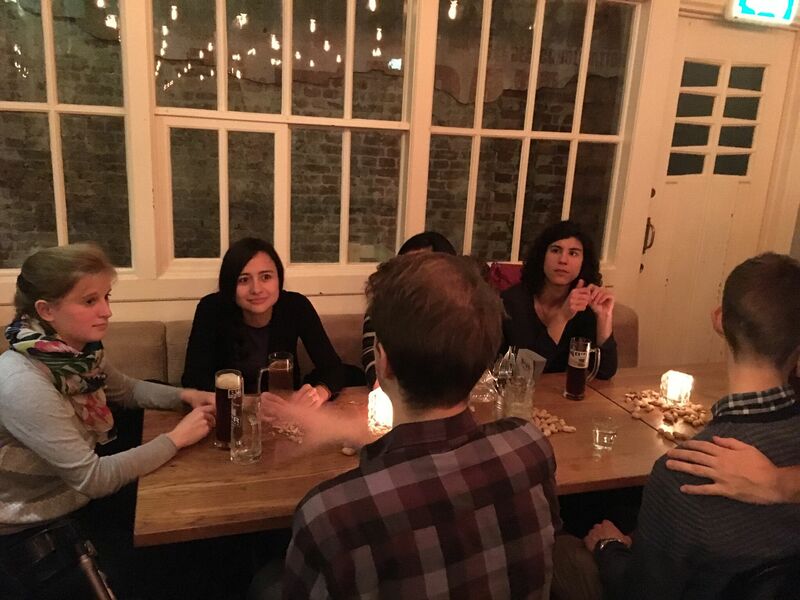 We had 40 people, both research master and PhD students, who enjoyed some quality food and drinks with us. It was, once again, a great success! 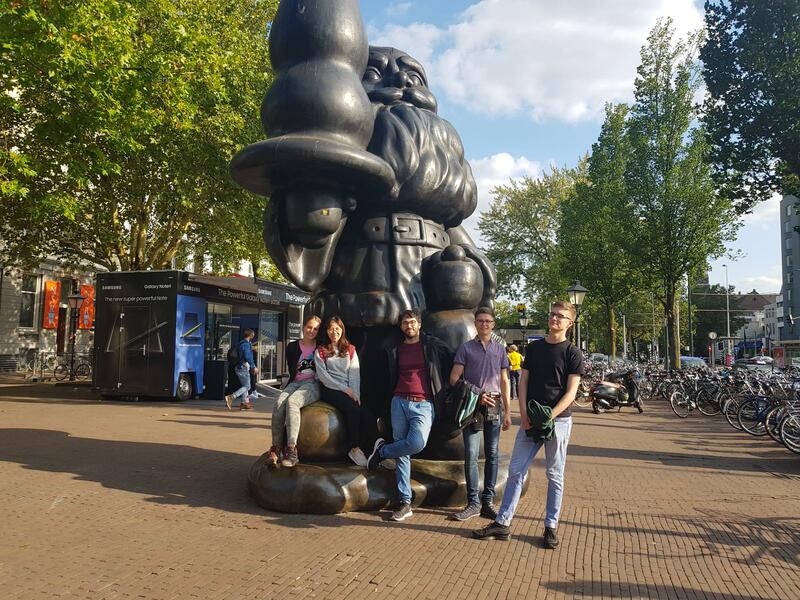 To celebrate our new cohort, the Student Council and 23 first-year students enjoyed an exciting weekend in Rotterdam. 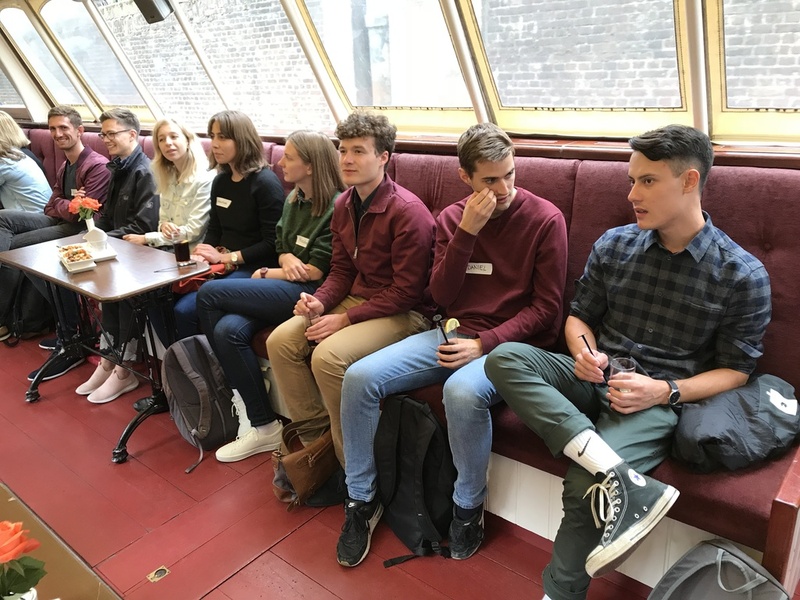 After lunch, students discovered the city with a Goosechase, where they both experienced the main highlights of Rotterdam (including climbing the Euromast) as well as some nice cafes. After dinner and some drinks, we went out to explore the Rotterdam nightlife. All in all, we had a great time-- and it was a great bonding experience! 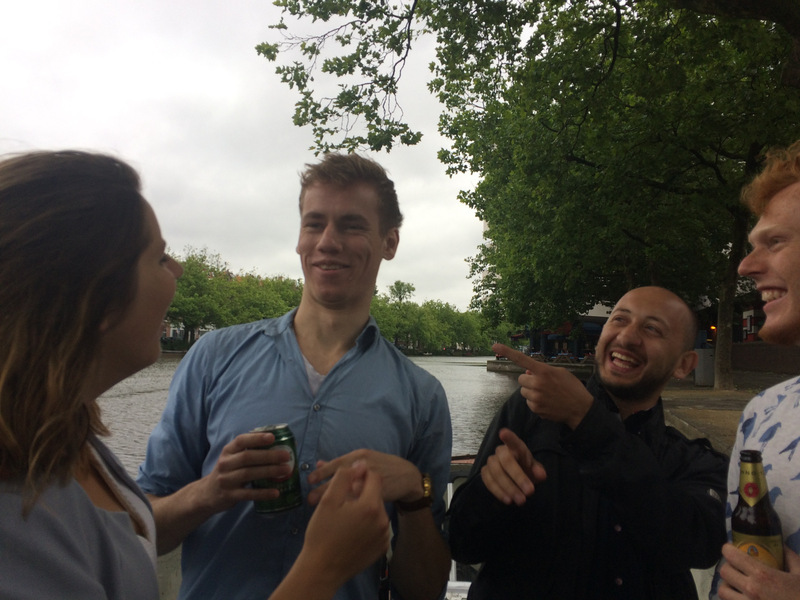 Nothing is more typically "Amsterdam" than a trip on the beautiful canals, so this year we decided to celebrate the end of the last block with a boat party! It was a great success. 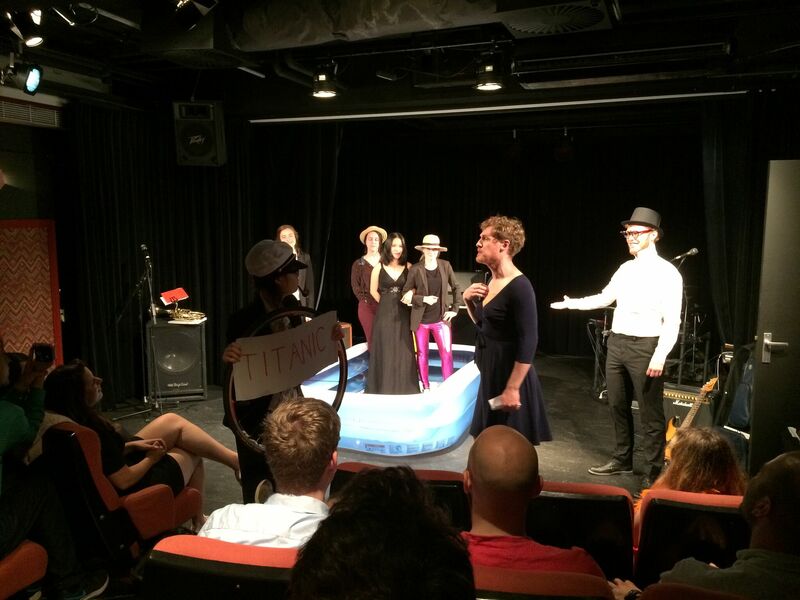 The TI Variety show has gained quite a reputation in the last few years by breathtaking performances and extraordinary shows. 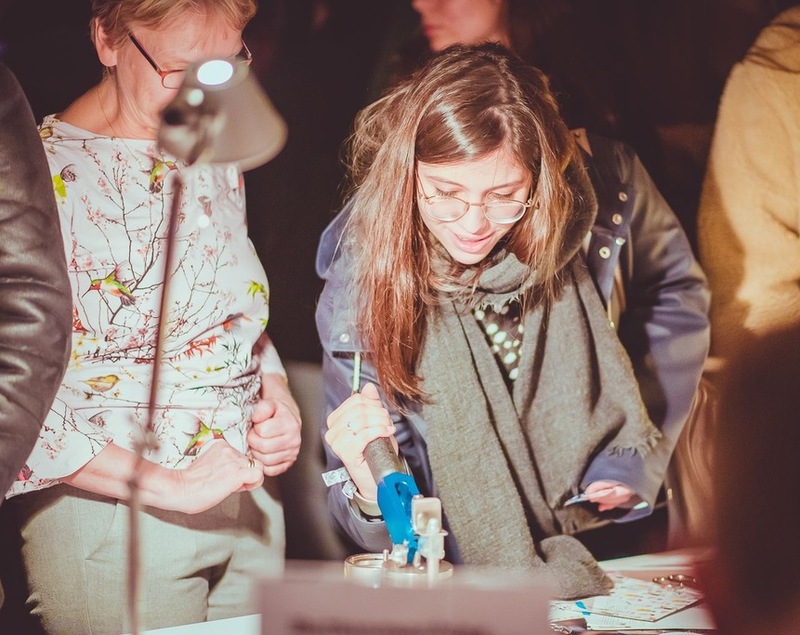 This year’s edition took place at Griffioen Cultural Centre on June 24. 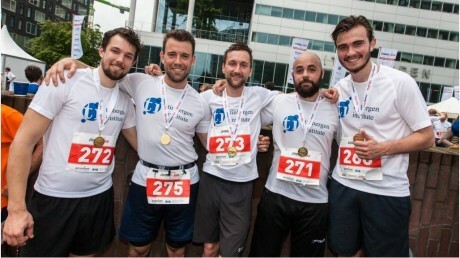 The Tinbergen Institute team finished on an impressive seventh place out of 51 teams at this year’s Zuidas Run. Research master student Simon Mayer had the fastest individual 10-mile time and finished seventeenth out of 757 runners. This year’s Tinbergen Chess Championships took place on Tuesday March 22 at TIA. On February 19, 2016 we organized an indoor soccer tournament and informal farewell party for our former Director of Graduate Studies Massimo Giuliodori. Teams with fellows, PhD students and research master students from the three universities joined. 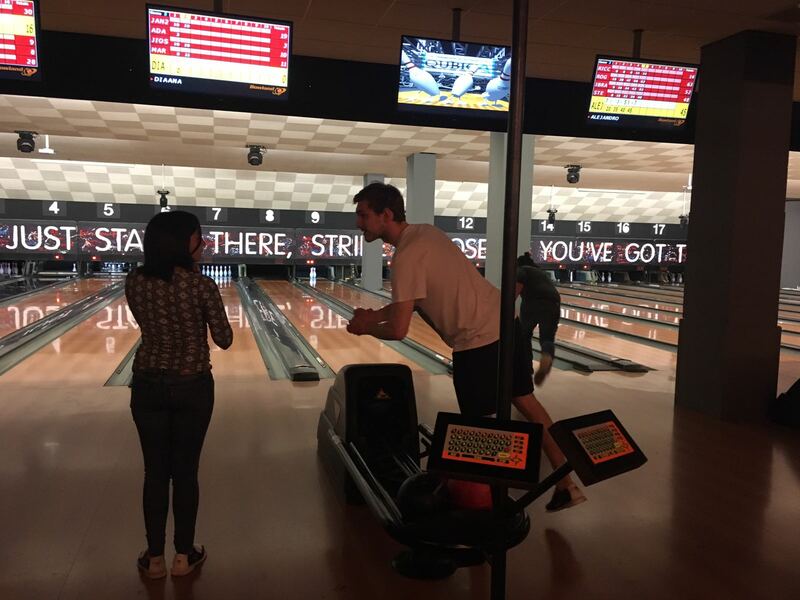 The TI staff participated with its own team. 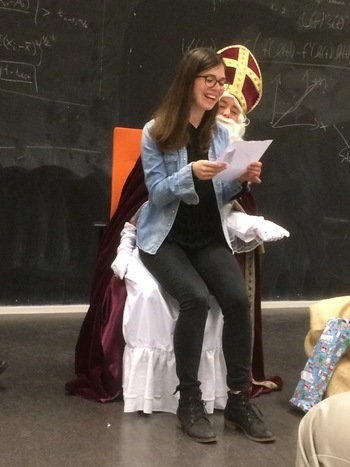 The event included funny presents, sarcastic poems, pepernoten, glühwein, and of course Sinterklaas. A new year, a new cohort. 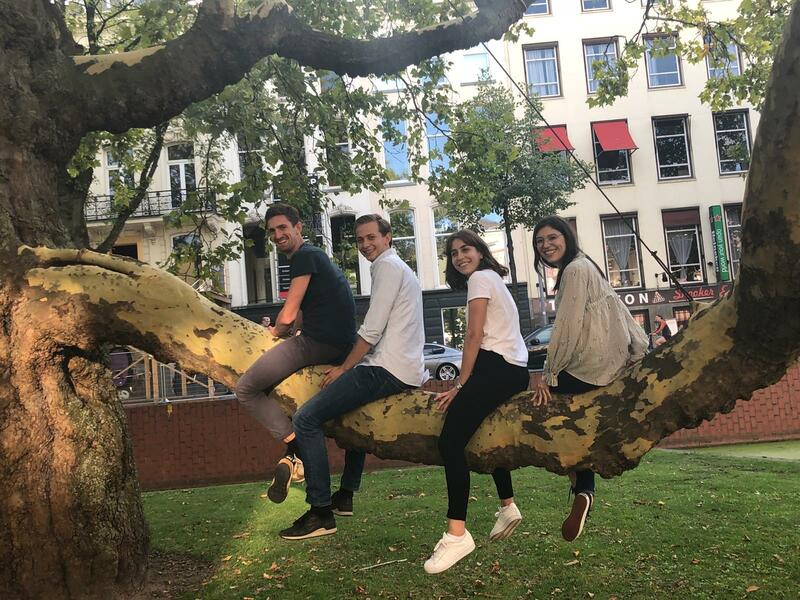 On the first weekend of Block I, the Students Council and the 23 new research master students had an exciting time together during the introduction day. Accompanied by the capricious Dutch weather, we explored Den Haag on a treasure hunt with regular stops at beer pubs to refresh ourselves. We tasted the huge variety of food across countries at the annual embassy festival before we wrapped up the day with a cozy party with good music and good beer. 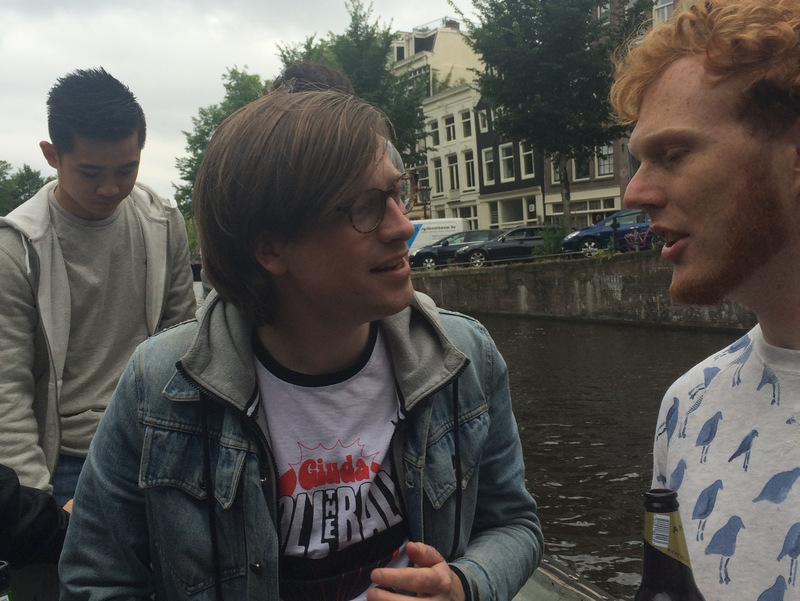 This year, we celebrated the end of the 5th block in the typical Amsterdam-style: by having a BBQ in the Vondelpark. Surrounded by trees and water, with sounds of music from other BBQers, we grilled our food and enjoyed the afternoon sun. Was a well deserved, relaxing day for students of all cohorts. 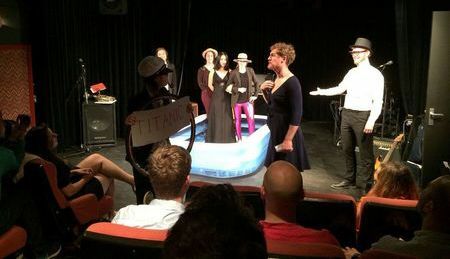 The TI Variety show has gained quite a reputation within the last few years by breathtaking performances and extraordinary shows. Also this year, around 15 artists from our own ranks gathered a bit more than a week before the final exams in order to give us some more motivation for the upcoming obstacles. We were very pleased to see a wide range of different things – from Turkish vocals, magic tricks, live preparation of Hummus to Chinese dance. We are very grateful for the high quality of our artists and we are already looking forward to next year’s edition! The Tinbergen Institute Team for the Zuidas Run 2015 of 8 brave research master and PhD students who took up the distance of 10 miles (16km) with the TI logo on their chests. Unfortunately, no team ranking has been published this year, but the individual results were impressive. Most importantly, the Run gave all of the team members a lot of satisfaction and a good boost of energy before the challenges of exams and the thesis-writing period. With delicious food, a great atmosphere and smooth jazz music, we transformed our institute from a hub of learning and wisdom into a banquet for gourmets and head chefs. 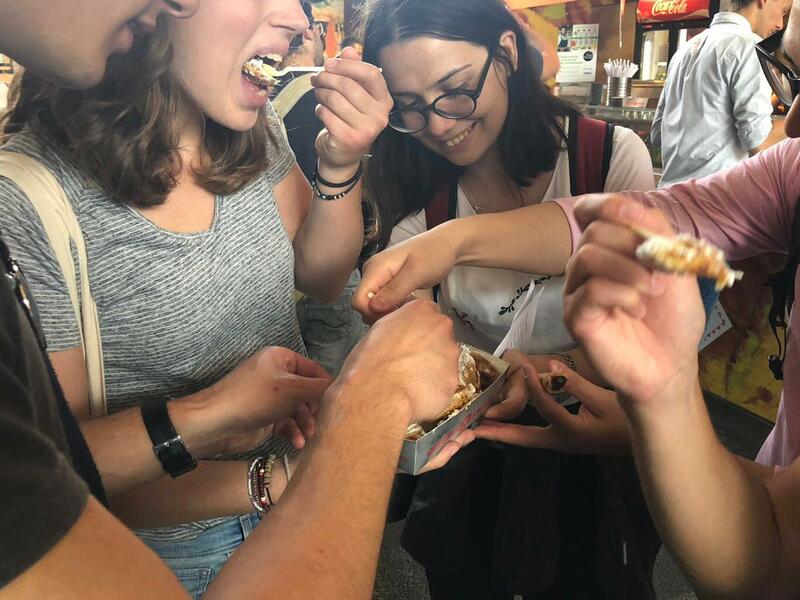 And although our buffet was full of shining examples of each national cuisine, one dish in particular eclipsed them all: Huyen Nguyen’s mouth-watering Vietnamese spring rolls blew us away and got her the well-deserved first prize! 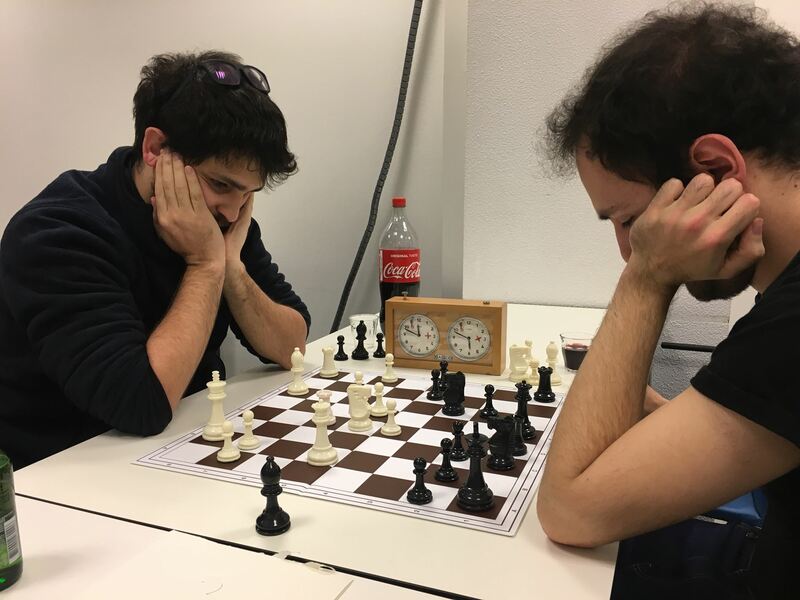 On the 26th of March, the annual face-off between the chess masters of TI and DSF lead to an unpreceded outcome: TI and DSF students played chess together in four rounds of intense competition with matches of 20 minutes each. 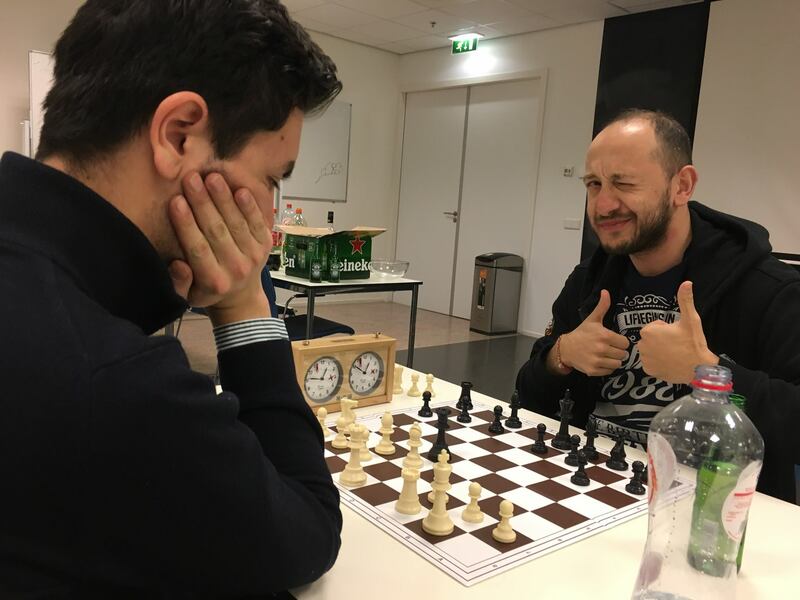 After the general tournament a selection of DSF and TI representative faced each other. In the ensuing battle, the DSF team crushed the TI team to claim the DSF-TI Chess Tournament-- for the first time in history. At the end of the third block, a cheering and numerous group of TI students went to Nam Kee restaurant to celebrate the beginning of the new Asian year and to enjoy the Chinese delicacies offered in this excellent venue! We have to face it, the autumn is over and the spring is still far away. The cold is here to stay for a while.. But there is also a bright side to it- this is the perfect season for one of the most fun activities of the year: the ice-skating evening! Friday February 13: This might be the warmest evening of this winter, as we were ice skating in the large outdoor ice-ring at Jaap Eden Ijsbaan and drank some hot chocolate and gluhwein in the picnic area! 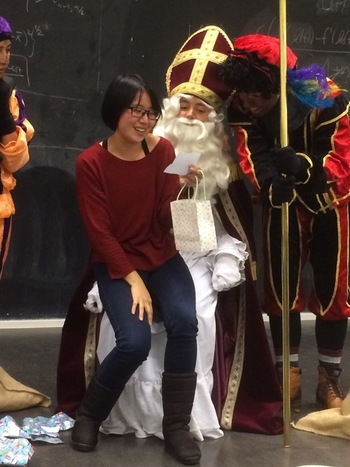 The 2014 Sinterklaas celebration took place on Thursday, December 4, 6.30-10 pm at TIA. 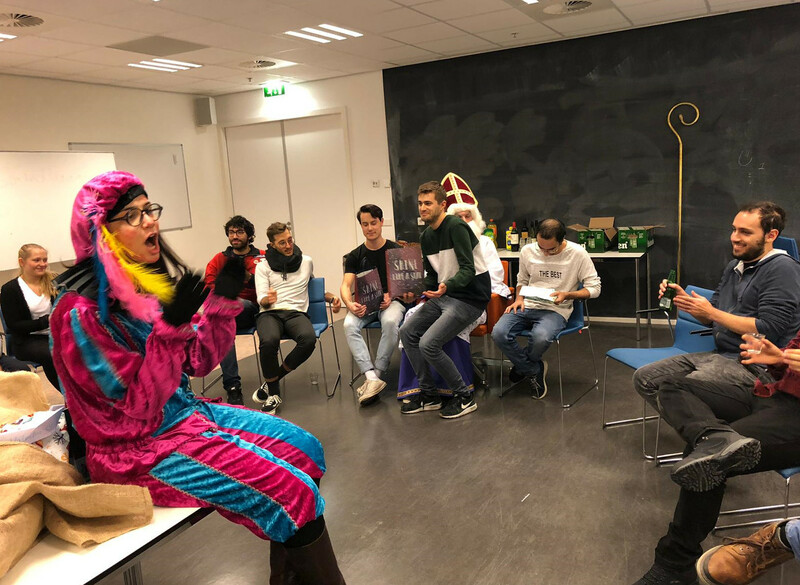 Traditionally, the event included funny presents, poems, pepernoten, glühwein, and of course Sinterklaas. 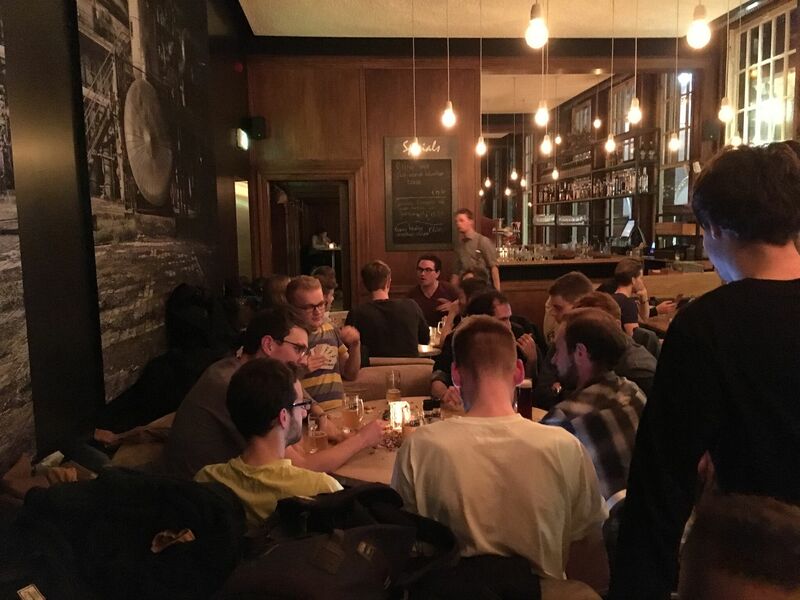 Finally it is time to relax: after seven weeks of intensive course-work and one week full of exams, TI research master students gathered at Café Skek to celebrate the end of the first block of the new year! 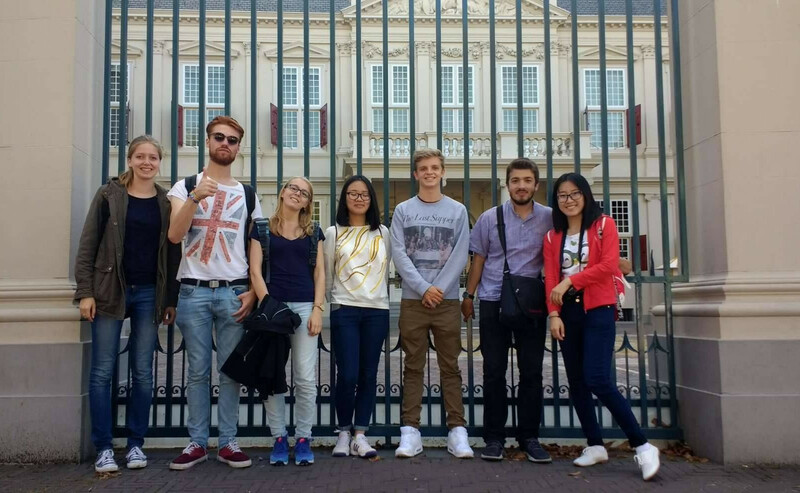 Soon after their arrival in the Netherlands, the new students enjoyed a weekend off in the Dutch seaside of Scheveningen, The Hague. 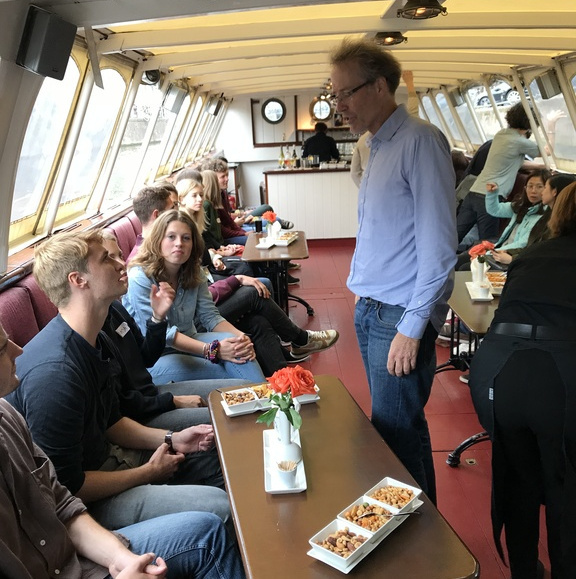 The event was a great occasion to get a flavor of the Dutch culture and get acquainted with some of the students from the 2013-2015 cohort. 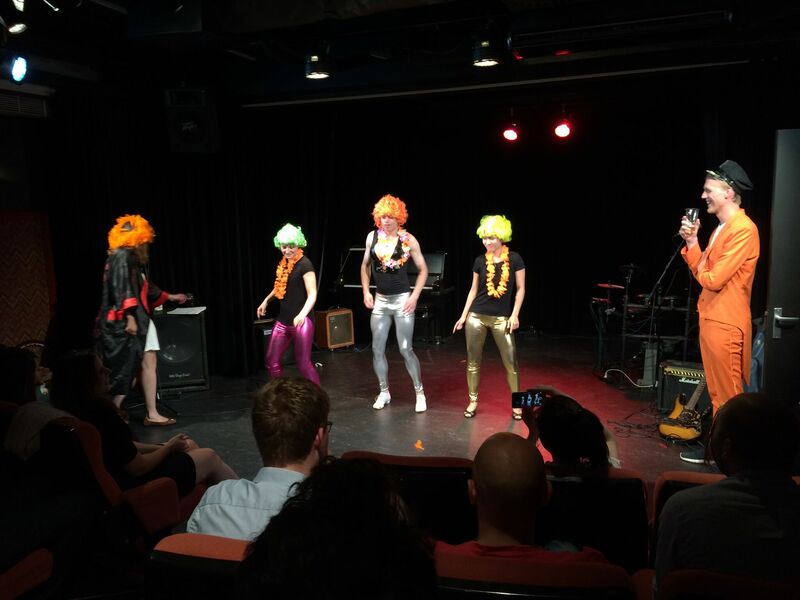 Recalling the fun from last year, the student council again organized the variety show at Griffioen Cultural Center, Uilenstede, on Wednesday May 28. The 6th edition of the Zuidas Run, a running competition, took place on Sunday May 25. 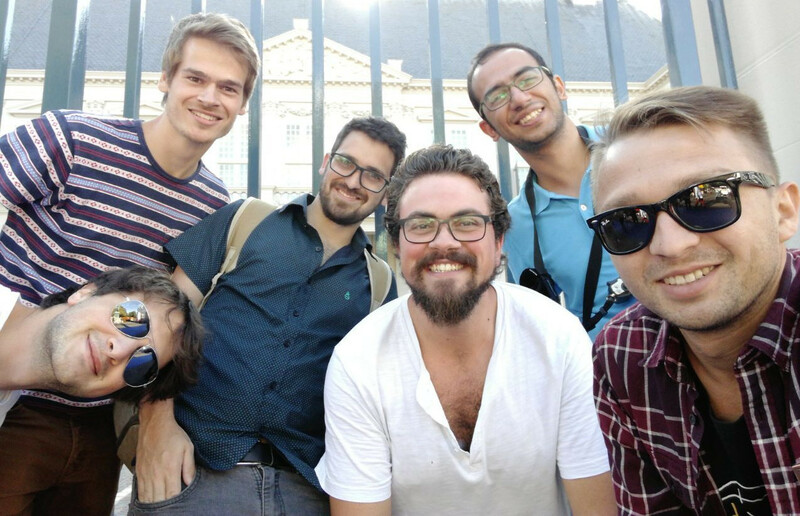 PhD student Maximilian Hoyer set up a team representing the Tinbergen Institute for the distance of 10 miles. The competition was perhaps harder this year, and the TI team ended 21st out of 89 teams. 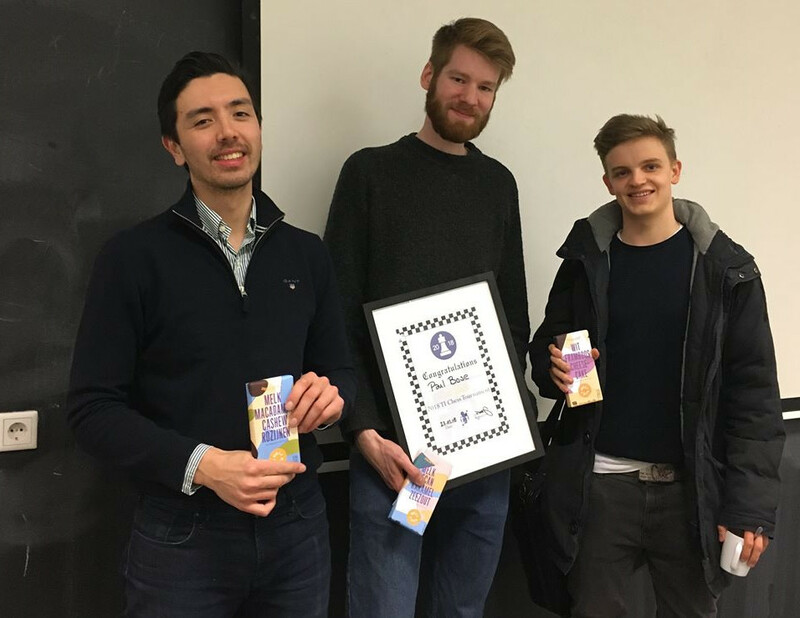 On May 12, 2014, the TI Students Council and GM David Smerdon organized again a small fun chess tournament for the chess-loving economists. 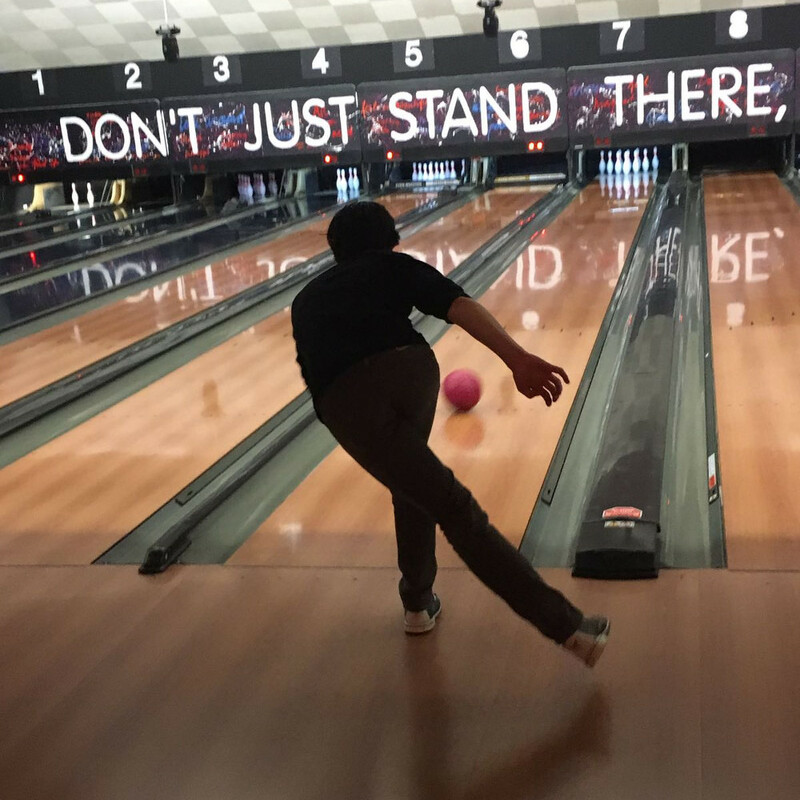 The event included an individual tournament as well as the annual TI-DSF Challenge. In a suspenseful match the TI team was able to defend last year’s win and keep the challenge cup for another year. 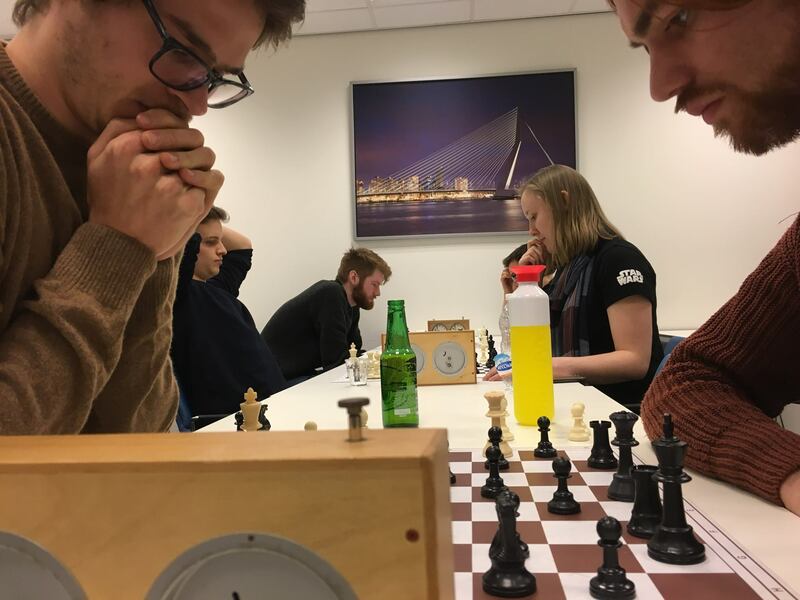 In the individual tournament, a total of 17 Master and PhD students participated, with fresher Albert-Jan Hummel (1st year MPhil) emerging as the undefeated champion, followed by Ben Loerakker (CREED, PhD) and Andries Van Vlodrop (2nd year MPhil) on second and third place. 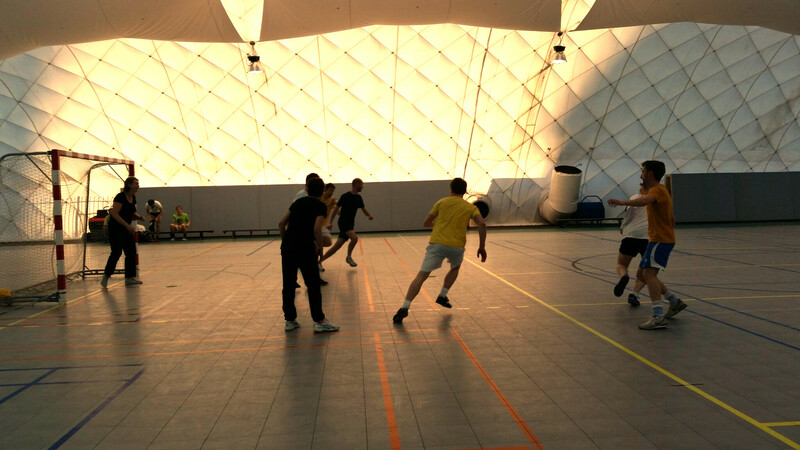 A team representing the Tinbergen Institute took part in this coveted indoor football tournament for economists, which took place on April 10, 2014 at Sporthallen Zuid in Amsterdam. The TI team ended up in a honorable sixth place out of 13 teams. 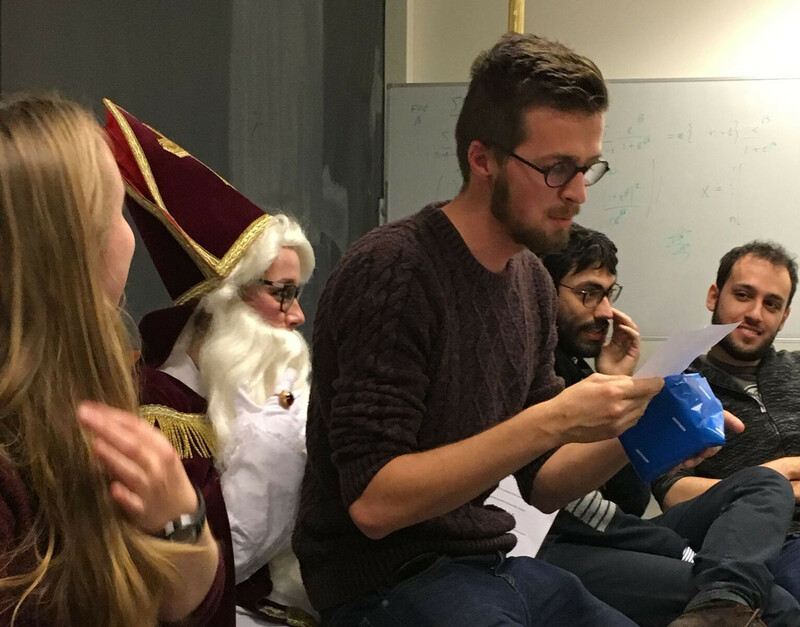 Annual event that took place at the end of blok III of the academic year. The Dutch people go crazy for the ice, and so do we! 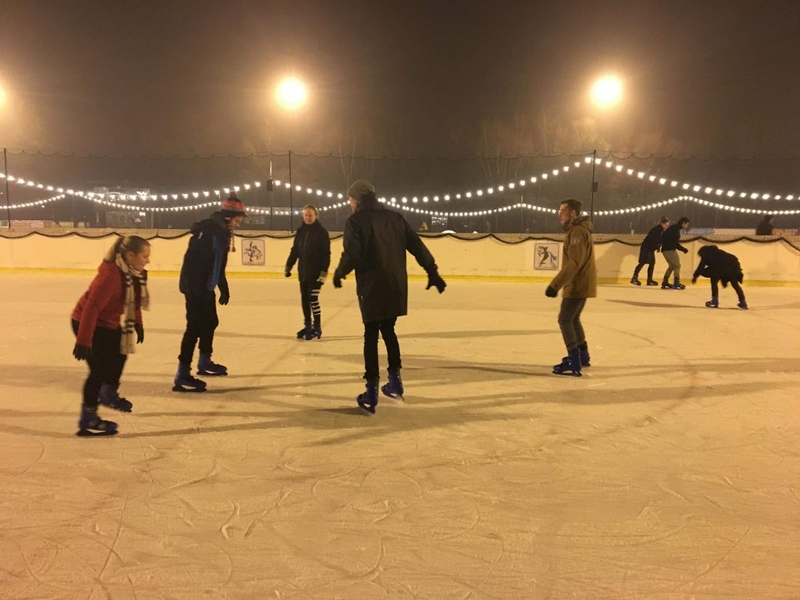 On January 24, the Student Council organized an activity to help you integrating in the Dutch culture: an ice-skating evening! No, we did not (yet) have the power to freeze the canals, but we went to the Jaap Eden Ijsbaan, where we had over 400 meters of ice-ring to show off our ice-skating skills. This time the traditional end-of-block dinner was held at the Indian Restaurant Murugan on Rozengracht, chosen after a recommendation by our fellow Indian PhD student. The dinner brought 15 First and Second year students and PhD students together. 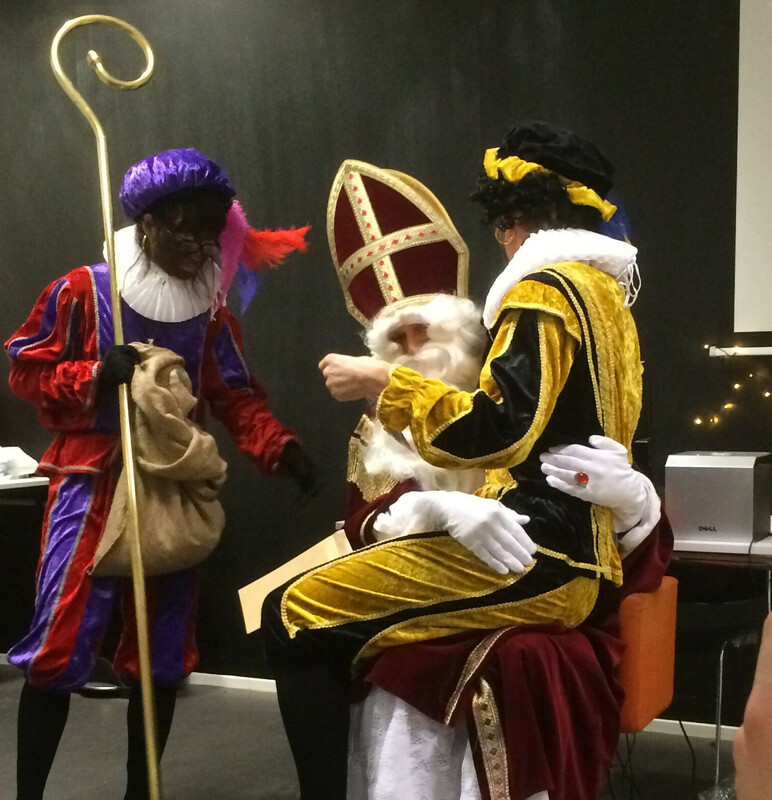 The 2013 Sinterklaas celebration was held on the evening of December 5 at TI Amsterdam. 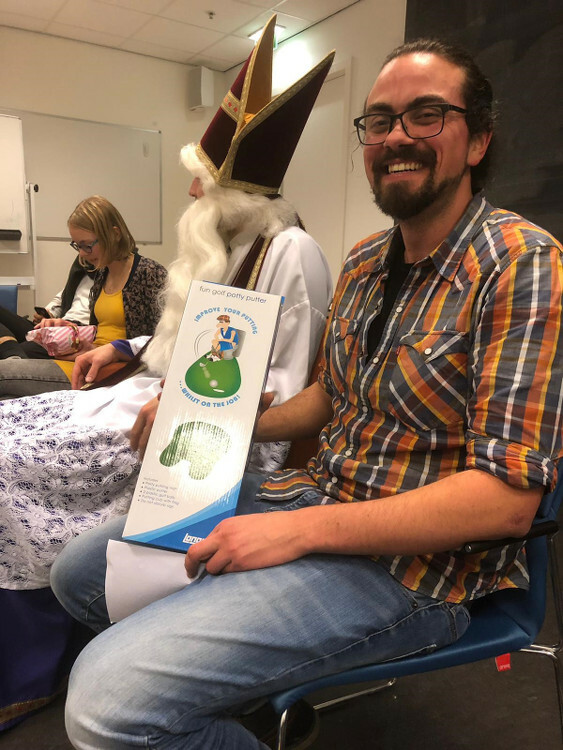 Traditionally, the event included funny presents, poems, pepernoten, glühwein, and of course Sinterklaas and his ‘Zwarte Piets’. 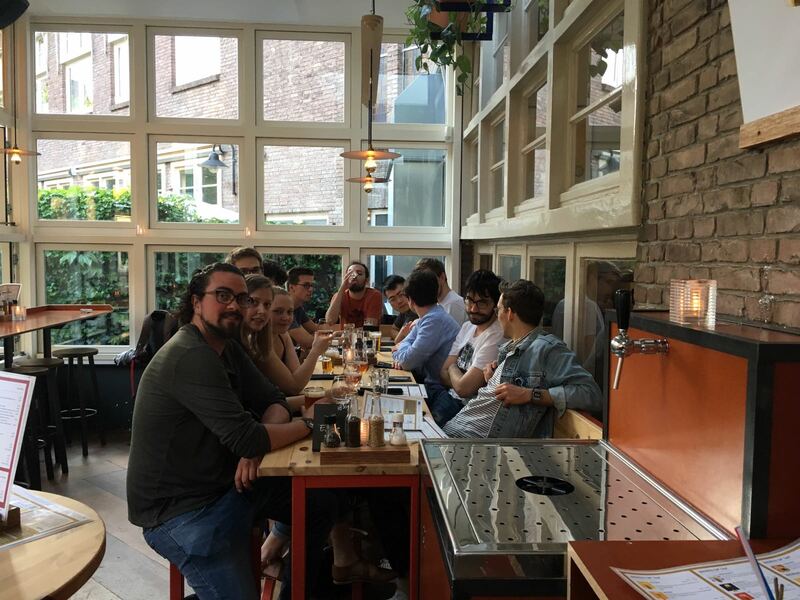 At the end of the first block of the new academic year, the Student Council organized the traditional end-of-block dinner at Pizzeria Rimini, Leidseplein. After a tiring week of exams, about 17 students joined this joyful dinner. The Introduction Weekend for the new TI students took place at the beach of Scheveningen, The Hague on 7-9 September 2013. On Friday 7th June the Student Council organized the first edition of the Variety Show. It was an evening filled with virtuoso piano recitals, stunning songs, vivacious dances, blindfold chess, incredible martial arts demonstrations and much more! It was a highly enjoyable evening for the audience and we hope it will become an annual tradition. The first-ever DSF vs. TIA Chess Tournament was held on Friday 25th January. 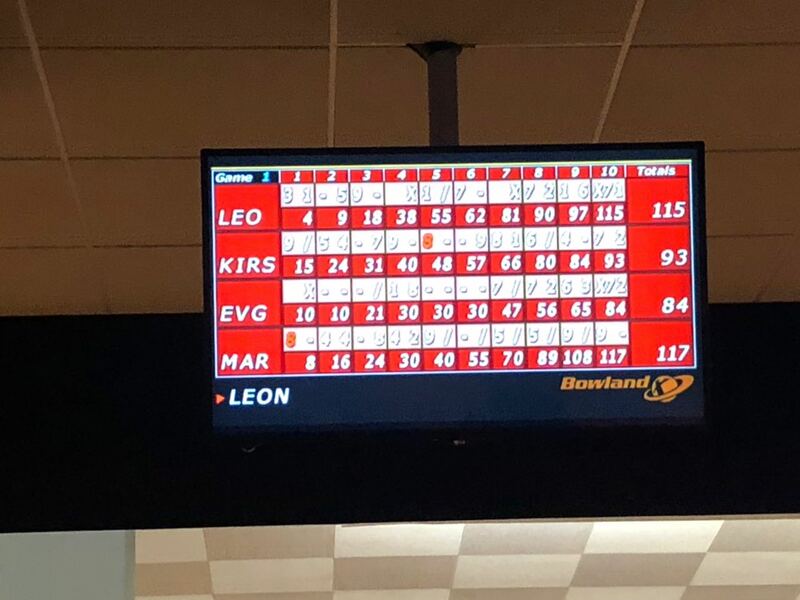 Each team had 8 members, and there were two rounds of 1 hour each. TIA won the tournament. For the first time in 8 (!) 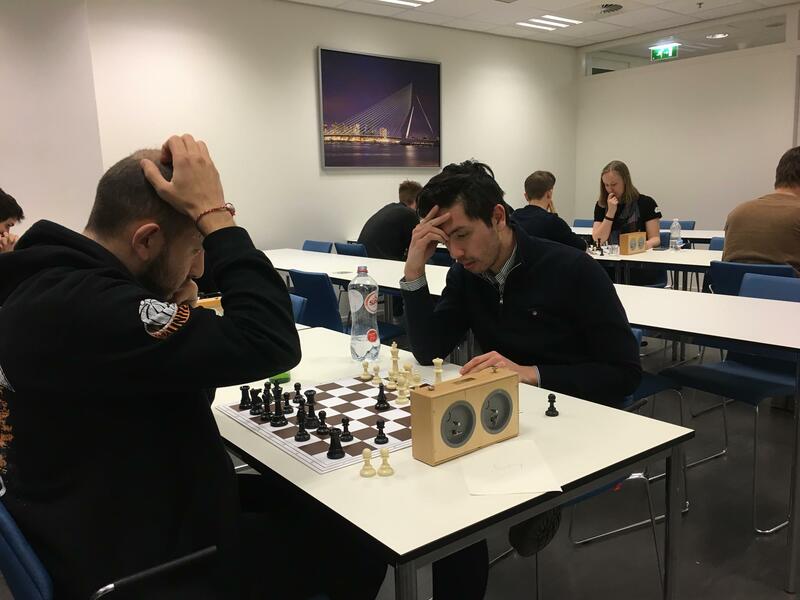 years, we had the Tinbergen Chess Championships in TIA on Friday 23rd November. Registration started 12.30 pm coupled with a similarly delicious lunch, with the first round kicking off shortly afterwards. The champion for 2012 was Theo Offerman, followed by Sandor Sovago and Matze Weber. 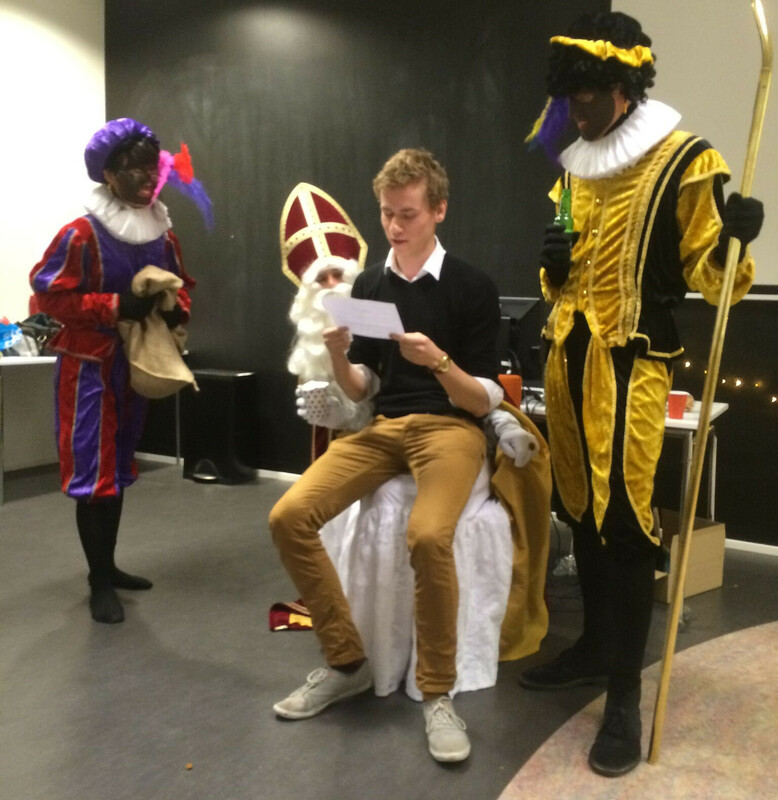 The 2012 Sinterklaas celebration was held on evening on 7th December at TI Amsterdam. 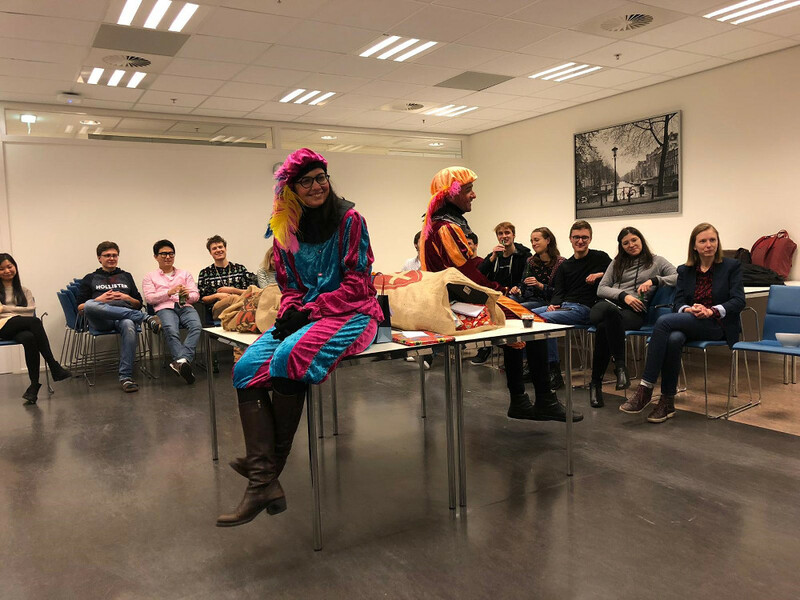 Events included a Secret Sinterklaas, where the sender needs to give a present accompanied by a funny poem, and musical performances from TI students. This year, the TI Introduction Weekend 2012 took place on 8 – 9 September 2012 in the beautiful city of Utrecht. 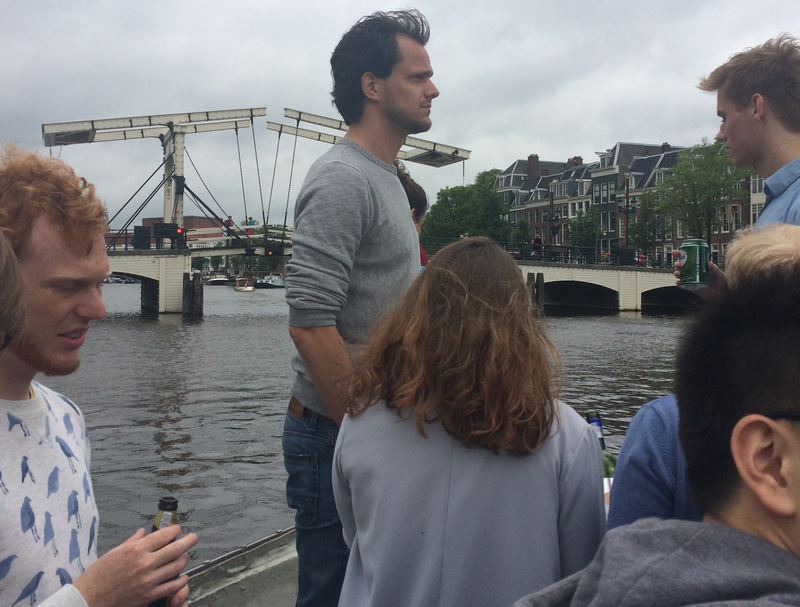 Highlights include cycling on the canals and a big barbecue to celebrate the beginning of the school year.